Here’s a free collection of resources on Celiac Disease- blogs, support groups, first-hand experiences and advice from people who’ve had Celiac Disease, etc. 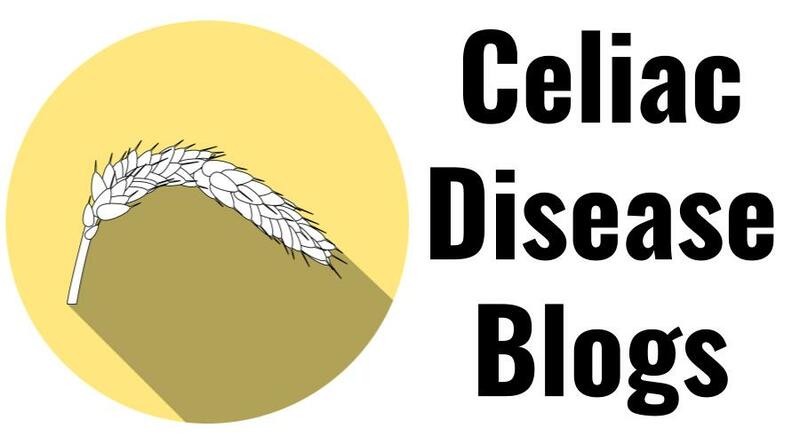 Here’s a collection of 100+ blogs written by people with Celiac Disease, or about Gluten-Free Living/Celiac Disease. Here’s a collection of Facebook support groups for people with Celiac Disease. This list also includes several active gluten-free groups. 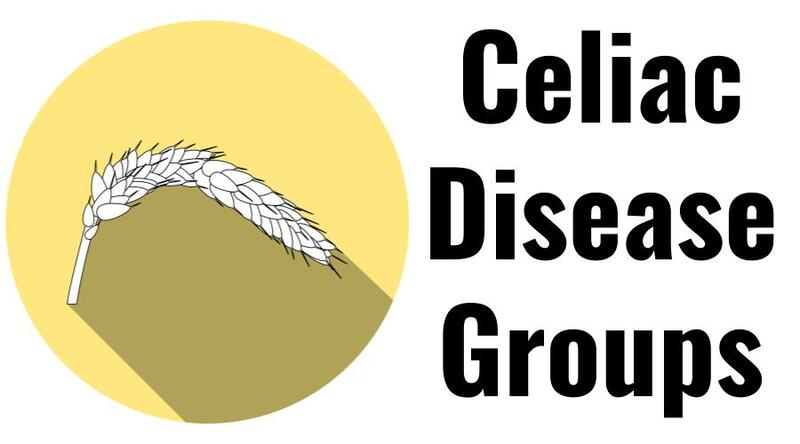 Celiac Disease Foundation Support Groups (Click link to become a member, view local meet-ups, contact info, etc. ): Arizona, California, Colorado, Connecticut, Florida, Georgia, Idaho, Illinois, Maryland, Minnesota, Missouri, Nevada, New Jersey, New York, North Carolina, Pennsylvania, Tennessee, Texas, Washington, Wisconsin. *View Celiac Support Association Chapters in the USA. *View Northern California Support Groups. *View SimplyGluten-Free International Celiac Support Groups. *View Celiac.com’s list of local support groups/chapters. We are surveying people about their experiences with Celiac Disease. Here will be a collection of their responses. What symptoms have you (or your loved one) experienced? Is there anything you believe contributed to your (or your loved one’s) Celiac Disease? What are some interesting things you’ve learned about Celiac Disease? What are the most difficult aspects of living with Celiac Disease? What words of advice/encouragement could you give someone recently diagnosed with Celiac Disease? What’s your experience with dieting? Any recommendations? What have you learned about food additives? Any additives to avoid? What specific Celiac Disease resources have you found most helpful? Celiac UK book that lists everything that is gluten free. (Anonymous, 16 years old.